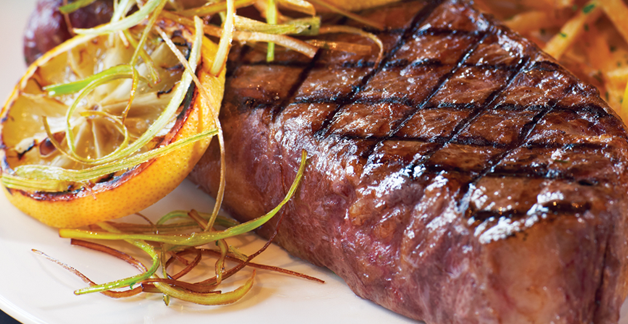 This is the world’s best tasting beef. 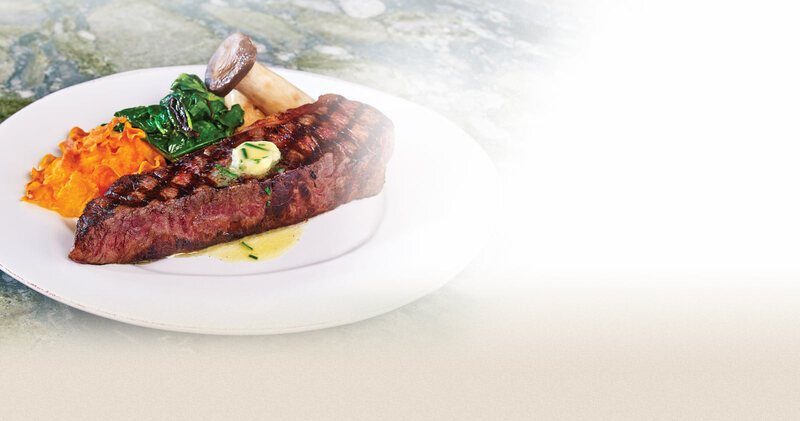 It’s the steak of your dreams — and of ours, too. 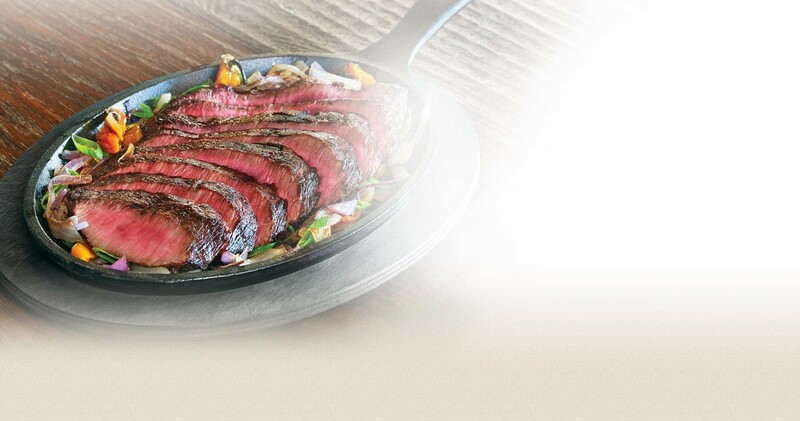 We searched the world for the most delicious beef, and found it in an ancient Japanese breed of fullblood cattle that produces amazing marbling and a unique tenderness. We raise our herd in the Colorado high country, where we use sustainable ranching methods to nourish the cattle with natural grass and grain and pure spring water. 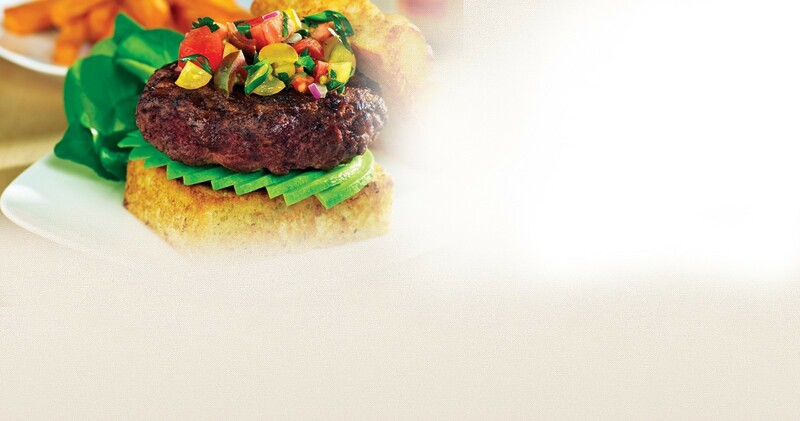 We let them grow at their own pace for naturally slow-grown flavor, then butcher by hand to exact specifications. 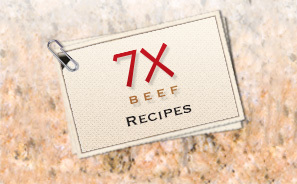 At 7X, we’ve created a beef with a taste so sublime, it will forever change your idea of how good a steak can be. 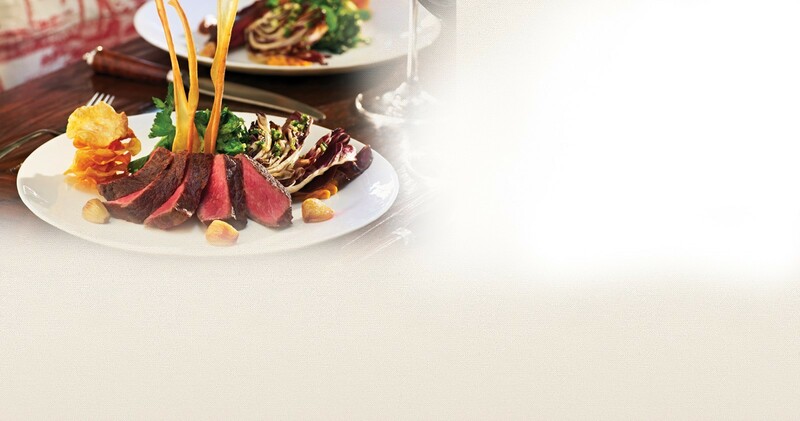 7X Beef featured in the Vail Daily News “High Life” section. View Full Image. Receive free two-day shipping on all orders over $500.